Register your details with us & enter our prize draw to win an Ipad Mini, European Weekend Holiday or tickets to a Westend Show. Winter is here. But how can you keep yourself healthy even when the days are dark and cold? At this time of the year, people tend to lack the motivation to do exercises and it can lead to a weakened immune system. How to stay healthy and fit during winter time? We wrote about boosting your energy level. You can read it here. Keep on reading if you want to find out the key to stay healthy during winter time. 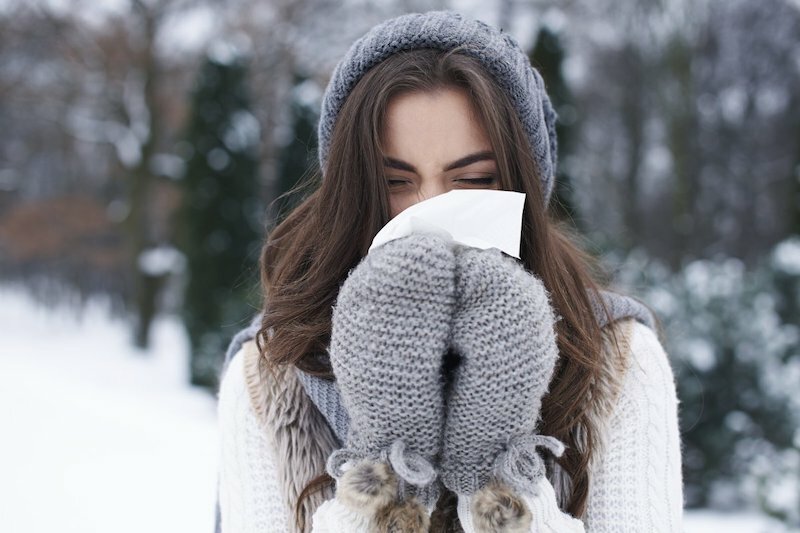 Here are some tips on how to stay healthy when the cold weather arrives and you are the most capable to get ill.
Vitamin D – During winter time when we get less and less sunshine, only supplements can provide a healthy amount of Vitamin D in our body. If we do not have a normal level of vitamin D in our system, we tent to feel more tired and even depressed. Vitamin C – boost your immune system by taking Vitamin C and it’s less likely you will get ill.
Sticking to dark green and orange coloured fruits and veggies, you can make sure that your body is getting healthy nutrients, sugar and fats. 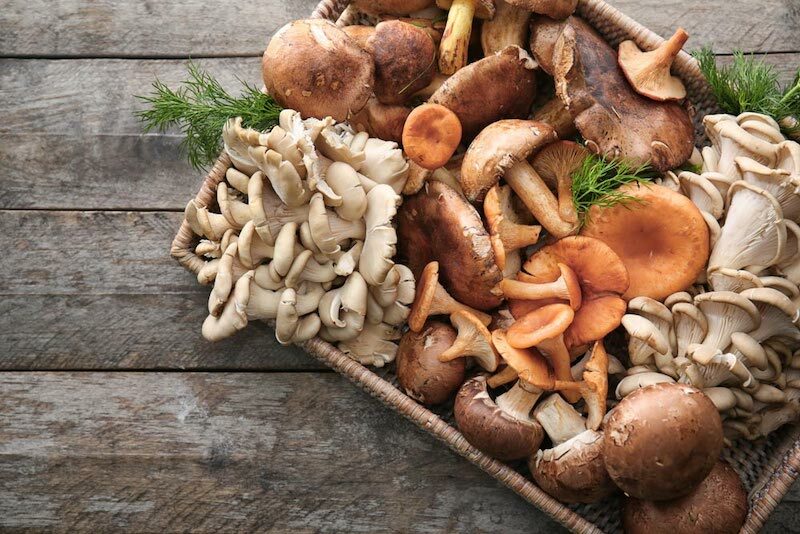 It might sound weird, but mushrooms are packed with vitamins (especially Vitamin B) and minerals which helps you to boost your immune system during winter time. If you don’t like mushrooms, it’s a bad news for you, otherwise, it will be an easy way to keep yourself healthy. When days are dark, our motivation is low. We tend to cut back on exercises and feel a bit depressed. We got some tips as well to stay fit and motivated, even when everyone else around you isn’t. Schedule your workout! Putting in in your diary as something that is part of your daily activity will make it easier not to skip a day. You might be able to encourage your friends/colleagues to go with you. Everything is easier when you have someone with you. 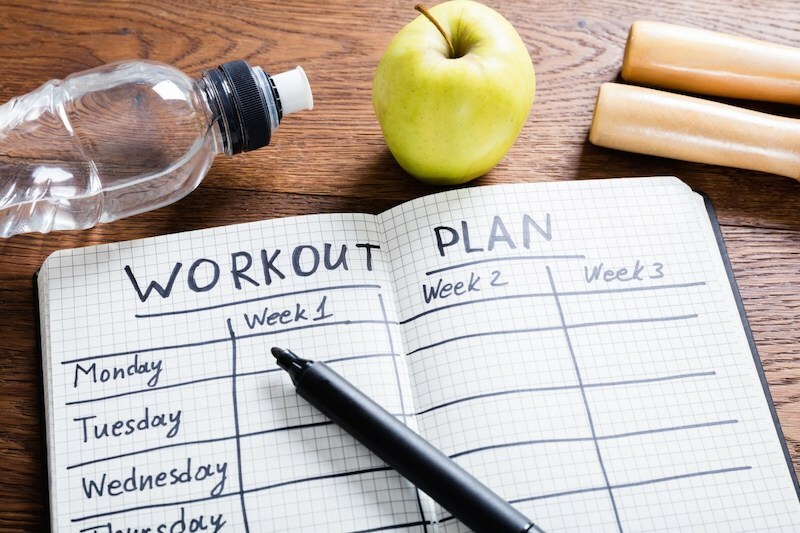 If you want, you can also line up your workout and you can keep in track with the exercises you will be doing. 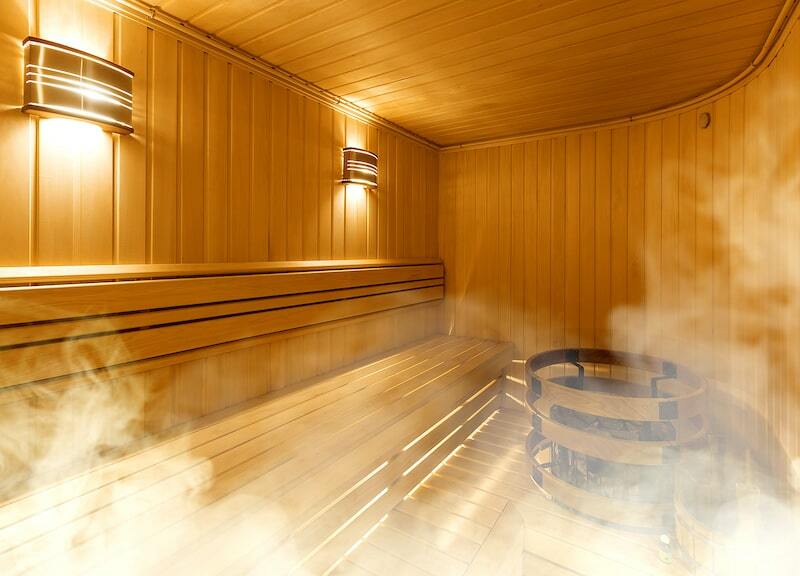 If you start feeling you are getting stressed over your job, the miserable weather – just head to the sauna or steam room. It helps to relax the tense muscles and high temperatures get you working up a sweat which is a great way to detoxify your body. When it gets dark earlier and not getting much of a sunlight – your body wants to sleep more. Try to go to bed as early as possible and meditate during the long evening hours so your body can get a better and longer sleep. Your body won’t be that tired when you need to wake up the next morning. Vacation during winter is a great shake off from the miserable dark winter feeling. 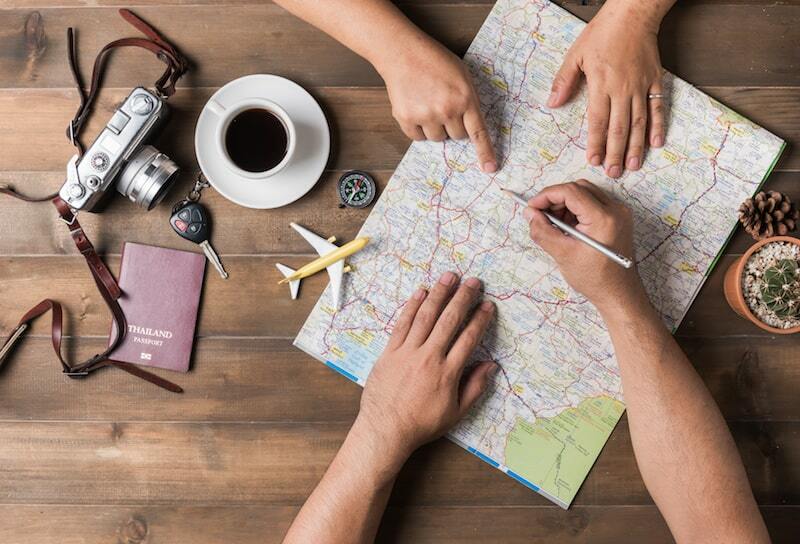 You can organise a holiday to a warm country where you can recharge yourself. If you cannot get over the winter time, try these top tips! Do you have other tips you want to share? Do let us know. Follow us on Social media!